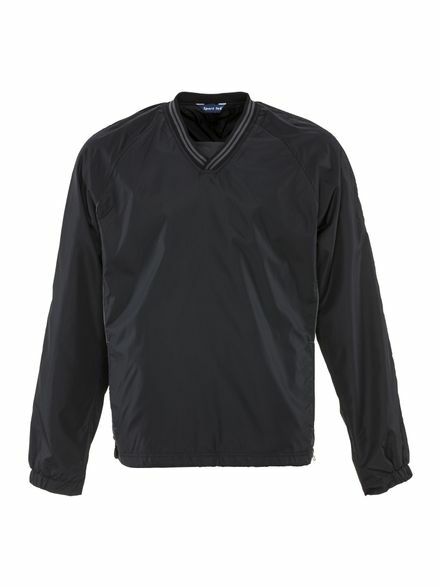 Strong protection in a simple design, the V-Neck Windshirt is a lightweight, long sleeve, pullover shirt. 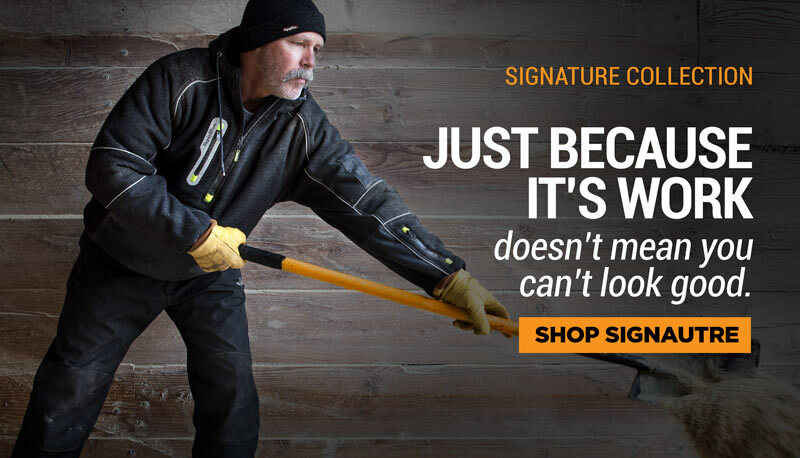 Stay warm thanks to the wind-tight outershell with a soft jersey lining. Seal out drafts with features like elastic cuffs and draw cord hem.